‘Pod Mods’ are a fairly new breed of e cigarette that move away from the traditional cigalike or pen vape design. The C-Flat in particular has a striking, ergonomic design that’s satisfying to hold but small enough to be convenient and not overly conspicuous. 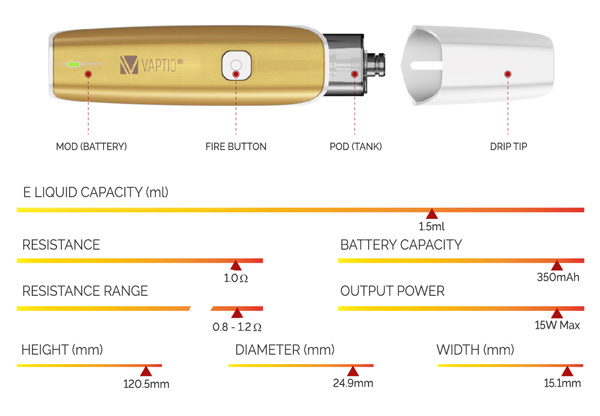 The 350mAh battery should give around 2-4 hours use and the nifty pods which contain the 1 ohm coil and tank can last from 4 days upwards, depending on the e liquid used and vaping style. 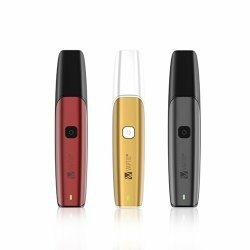 If you’ve already bought the C-Flat pod vape kit or would like to find out how it works before you buy one, read on for the full instructions. Plug the USB charger into a computer or suitable mains adapter. Remember to never leave a charging batty unattended and remove from the power supply once fully charged. Please read our Battery Safety Information. 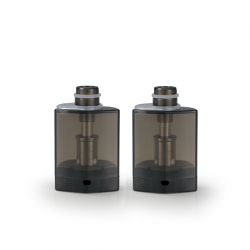 As the C-Flat is a ‘pod’ style vape system, the tank and coil are integrated. 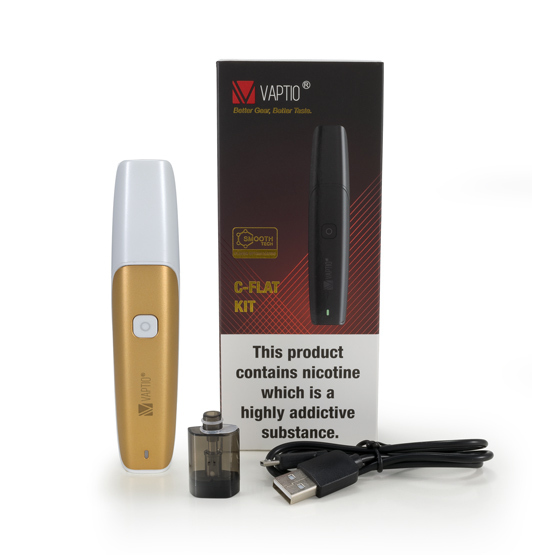 When your coil needs replacing, remove the drip tip and pull the pod to release it from the battery. You can then discard the whole pod and replace with a fresh one. Remember to prime the coil when using a new pod!